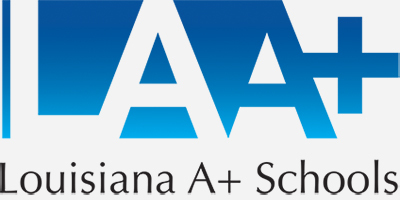 Interested in Becoming an A+ School? Find out more about our vision of enhanced, creative, arts-integrated learning environments. 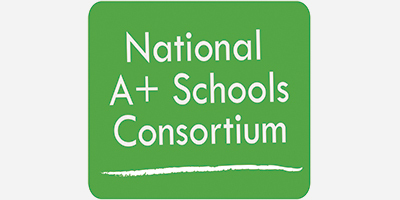 Learn how A+ can help transform your school through arts integration. 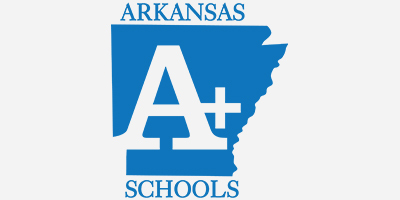 Discover how A+ professional development impacts teachers and students. 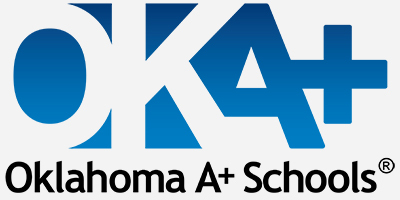 With more than 50 A+ schools in NC, and more than 100 across the US, A+ is changing education.